East Heights United Methodist Church will be a House of Prayer for all people to experience God’s presence through the power of the Holy Spirit by awakening our hearts, preparing our minds and reaching out through prayer. 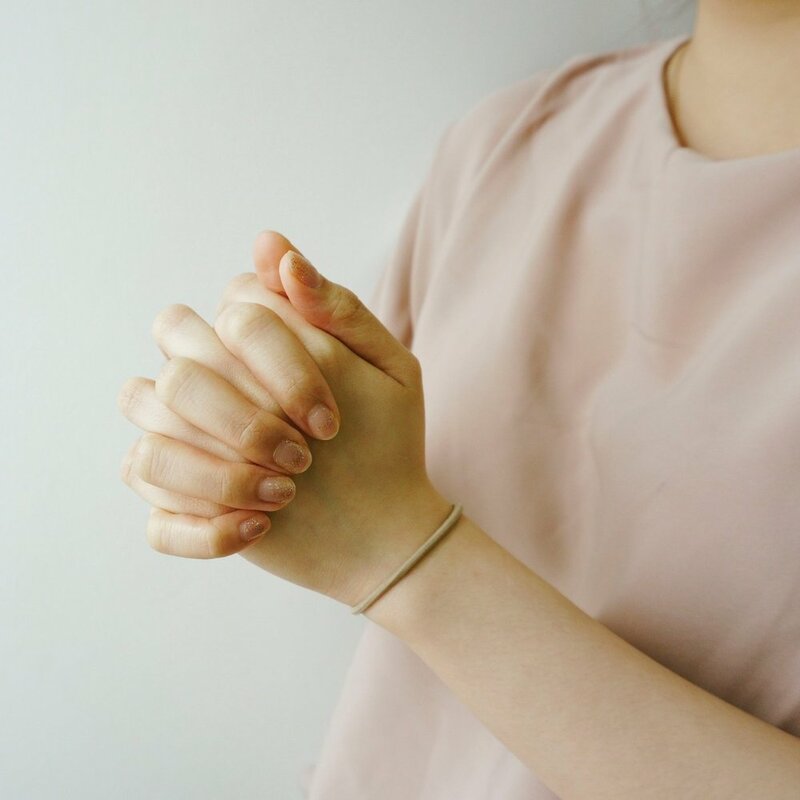 To request prayer for yourself or someone else at any time, call the church office at 682-6518 and speak to Director of Community Life Beth Strickler or one of the pastors. You may email Beth Strickler. In worship on Sunday, you may fill out a prayer request form located on the information table or in the worship attendance books and place it in the prayer box at the Chapel’s east door or in the worship offering basket/plate. If you are interested in strengthening your personal prayer life, resources are available to help you get started. Come by or call the church office to visit with Beth Strickler or one of the pastors, 682-6518. We have a prayer room on the west side of the Sanctuary that provides a peaceful atmosphere away from your busy life. Spend precious time alone with God in prayer for yourself and others. Prayer requests are placed on the desk in the Prayer Room daily. Prayer guides and other resources are also available there. Prayer for Worship: Individuals meet in the Prayer Room (on the west side of the sanctuary) on Sundays at 8:15 a.m. to lift up the pastors, volunteers, and Sunday morning ministries. All are invited to come and pray. Sacred Pathways: Sundays from 9 to 9:30 a.m., join others in prayer for the church and the needs of the community. All are welcome to join as the group prays for God’s work and will in the different ministries of the church. Sacred Pathways meets in the coffeehouse each Sunday. This ministry meets every Thursday in Conference Room #135 from 9:30 to 11:30 a.m. Handcrafted shawls are prayerfully and lovingly created for those who are hospitalized, grieving a death, going through an extended illness or experiencing other dire circumstances. Shawls are blessed by the pastors and our congregation during special times in worship and are given to those in need with a card of encouragement and a special prayer. Baby blankets for GraceMed’s Newborn Clinic also are created by this group. If you love to knit or crochet but cannot come to the group on Thursdays, your knitted and crocheted items are welcomed and needed. No-sew fleece prayer blankets are available for our shut-ins and others in need. The blankets are a loving, tangible reminder of the prayers of this faith community and of God’s love for those in need. Instructions and prayer guides for making the blankets are available and prayer blankets “in progress” are often in the prayer room for you to pray over. To request a prayer blanket for someone in need, contact Beth Strickler at 682-6518. Monogrammed baby blankets for newborns of the church are prayerfully created by East Heights’ members and are blessed by our pastors before being presented to the parents along with prayers from The Blessing Center.